A Turkish court on Tuesday ruled that two Greek soldiers charged with espionage and illegally entering the country would remain in jail, the Hürriyet Daily News reported. 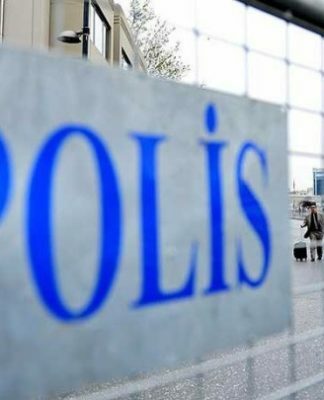 Lt. Aggelos Mitretodis and noncommissioned officer Dimitros Kouklatzis were detained on March 2 in a military zone in the Edirne’s Pazarkule district, which hosts a border gate with Greece. 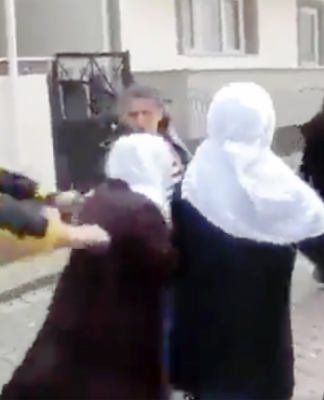 A local court in Edirne ruled for their arrest and refused to release them in the last hearing on March 27. 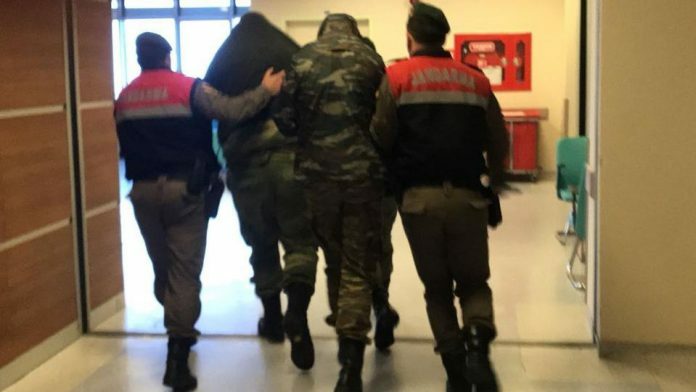 The court again denied the soldiers’ plea for release in the Tuesday hearing, saying the jail sentence demanded by the prosecutor, up to five years in prison, is too long to qualify for release on probation. The soldiers told the prosecutors shortly after their arrest that they mistakenly crossed the border after getting lost in the fog. 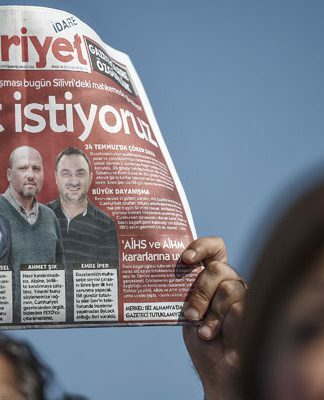 But according to Turkey’s state-run Anadolu new agency, they have been charged with attempted military espionage by prosecutors as well as entering a prohibited military zone. 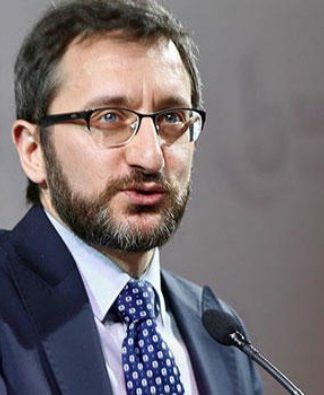 Anadolu said the two testified that they entered Turkey by tracking footsteps in the snow and filmed images on their mobile phones to send to higher-ranking officials. 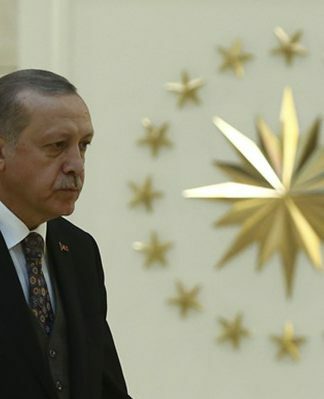 The arrest of the soldiers has strained bilateral ties between Ankara and Athens, which are already at loggerheads over the exploration of gas reserves in the eastern Mediterranean.